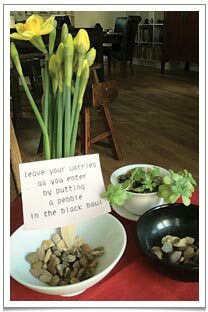 A little ritual that we encourage our tea friends to do as they enter chaya teahouse. Last weekend we celebrated the FIRST ANNIVERSARY of Chaya Teahouse by bringing back the same menu we had served when we opened our doors a year earlier. At Chaya Teahouse we take our inspiration from the Japanese sage who said ‘ichi go ichi e‘ (一期一会) : ‘Treasure each encounter, for it will not recur!’ We try to create a pleasant and calming interlude whose memory our tea friends will treasure. And the many new people it has been our privilege and delight to meet in our first 12 months certainly tell us they feel more in tune with themselves when they spend time enjoying the Chaya Teahouse experience. For that we feel truly blessed! 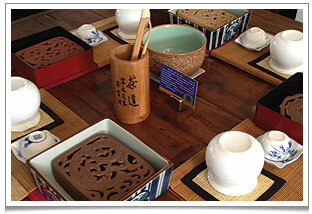 Enjoy the calmness of the GongFu tea ritual at every table in chaya teahouse. 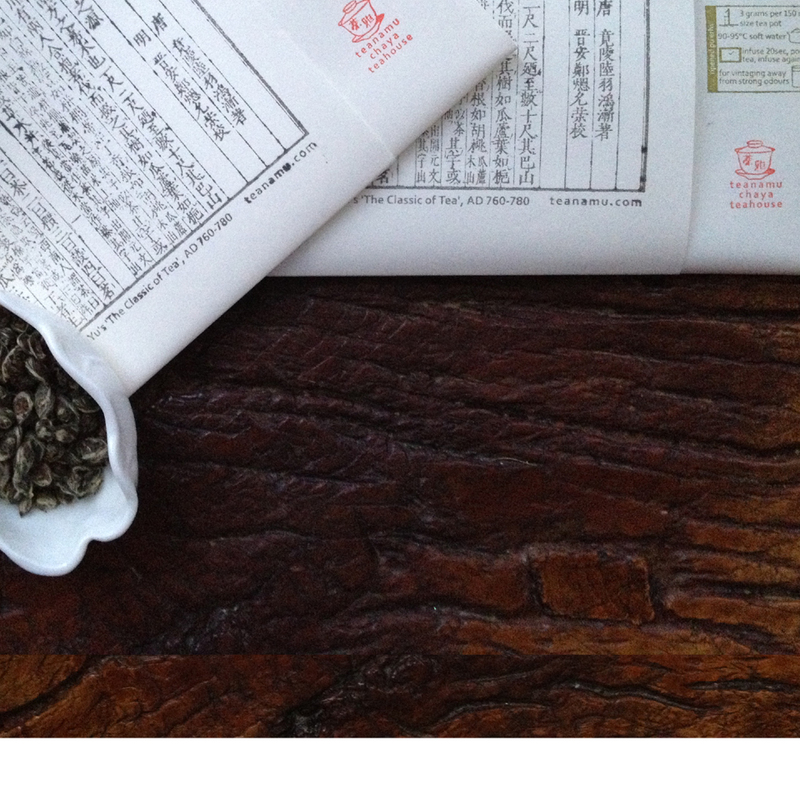 Our heartfelt thanks to ardent tea lover, Charles (@HotelPRGuy) for his support and his very kind words in his blog post “A Celebration of Tea: Teanamu Chaya Teahouse Turns One“. I feel humbled by his warm and appreciative remarks. And not to forget all the congratulatory messages on twitter and facebook. Thank you for all your blessings and for spreading the teanamu word! From now on, at each new season, we’ll be introducing at Chaya Teahouse delicious new teas and tisanes that mirror the changes in the natural environment and in our body’s needs, honouring and respecting the ancient Chinese wisdom of yin-yang balance. We’ll be starting up an entertaining and enlightening newsletter called ‘Teahouse Stirrings’ [subscribe here], and there will be more cultural events at Chaya Teahouse, and mouth-watering new menus. And in the autumn of 2012 we are leading an exciting TEA ODYSSEY in CHINA where you can learn all about tea and even pick and process your own tea leaves! We’re going to publish full details of the trip very soon here in the website. Contact me soon if you think this may interest you! This has been an amazing tea journey for us and for me personally, and I thank you – our tea friends – from the bottom of my heart for all your support!